In this digital age, almost everything is available at our fingertips or just a few clicks away. And, there is no better example of this than the upward trend of ordering and paying for goods and services on the web. For online merchants this ease of ordering comes with customer expectations to take delivery almost as quickly or at least in a few days. 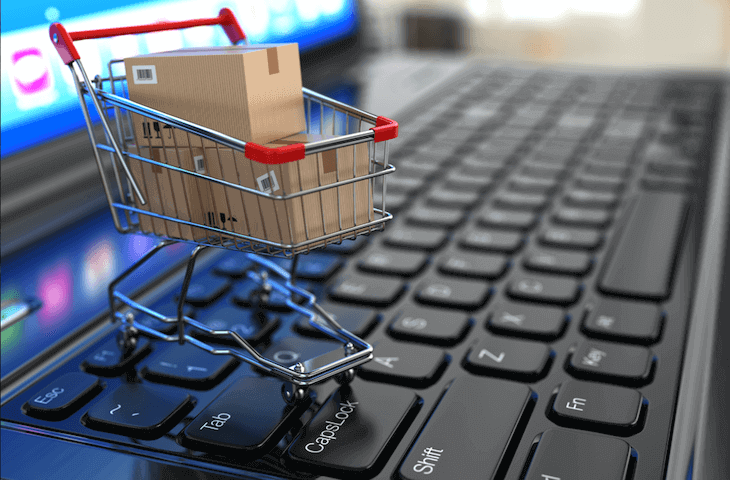 Online merchants have their own delivery norms and policies, which are typicallyspelled out on their website or during the ordering process. Unfortunately, there are times when a merchant is unable to meet adelivery deadline because of circumstances within or out of their control. When a delivery deadline is missed for any reason a customer’s patience is tested. Many times a delay leads to thoughts of being duped by the merchant, and when a customer thinks they have been taken advantage of by an online merchant their usual response as a cardholder is to report this to their card brand or bank and file a chargeback. Make sure shipping and delivery details are provided during the checkout process. Sendorder confirmation emails that include delivery details. Promptly notify customers by email or phone if any problems arise that will delay delivery, being sure to let them know the reason for the delay and give them a new delivery date. Offer customers the choice to continue waiting for their order to arrive or to cancel their order and receive an immediate refund. Even with a chargeback prevention system in place, not all chargebacks can be avoided.While there will be legitimate customer claims for non-receipt of services or merchandise, there will also be customers who intend to defraud merchants by claiming not to have received what they paid for even though they have, in fact, received their order. So, it is important for a merchant to pay careful attention to pending chargeback notices and respond quickly. For services, a copy of an invoice signed by the customer or such other documents verifying that the customer received the service. For carrier delivery, a copy of a delivery receipt that clearly shows the tracking number, delivery address, customer signature (if available) and date of delivery. For downloaded products, electronically delivery documentation. This entry was posted in Merchant and tagged Merchant. Bookmark the permalink.